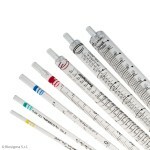 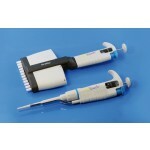 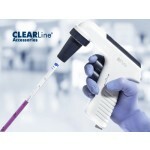 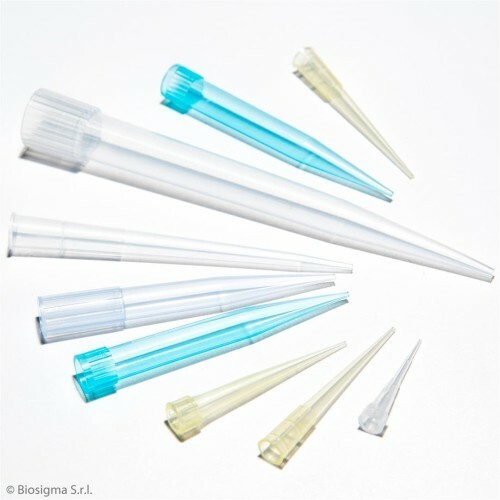 Several models of tips utilizable with the most important brands of pipettes in the market. 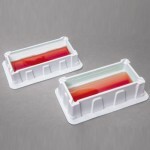 Available both in bulk and in rack. 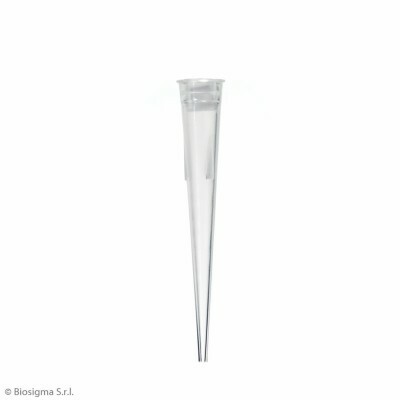 Autoclavable racks. 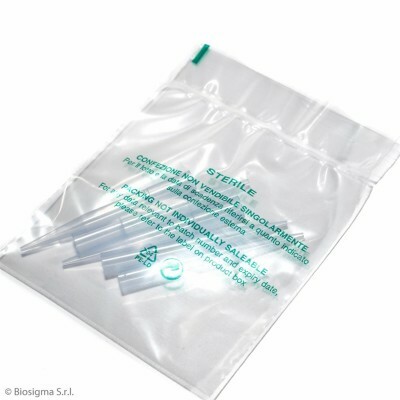 Bag 1.000 pcs., case of 25.000 pcs. 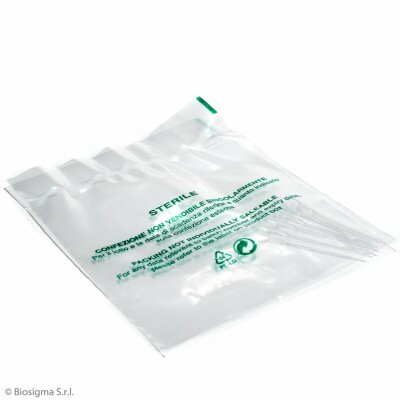 Bags of 500 pcs., case of 10.000 pcs. 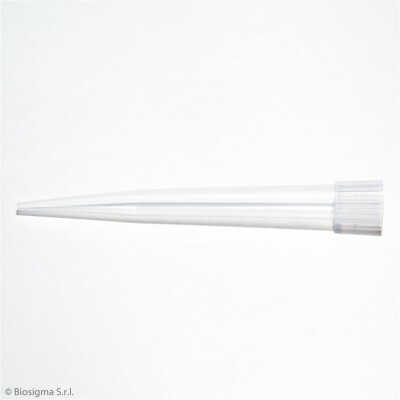 Sterile blister of 5 pcs., case of 2.000 pcs. 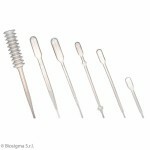 Sterile blisters of 5 pcs., case of 1.000 pcs. 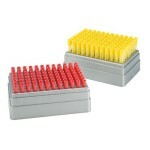 Rack of 96 pcs., case of 9.600 pcs. 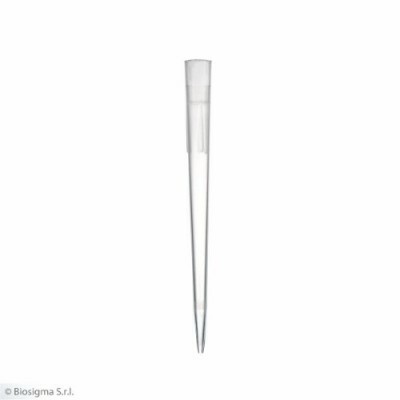 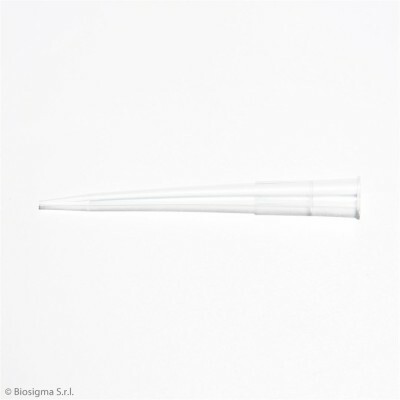 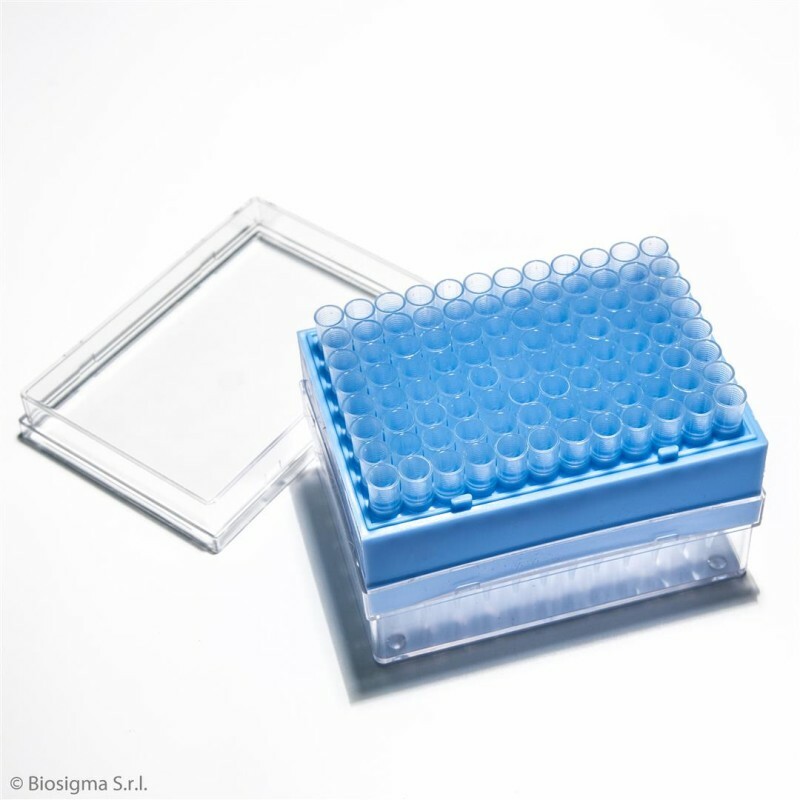 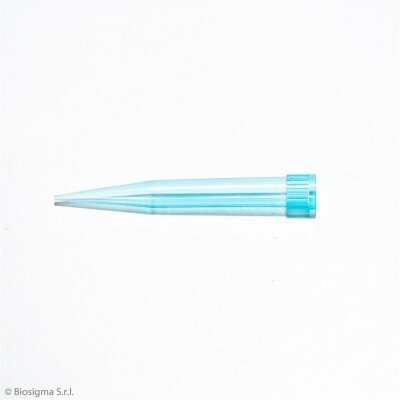 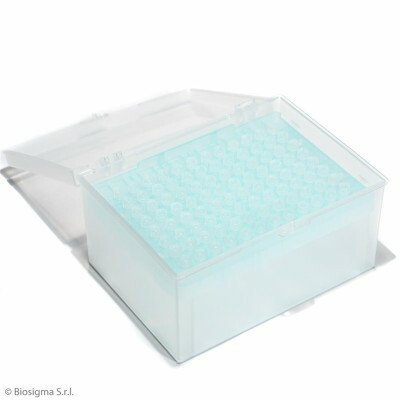 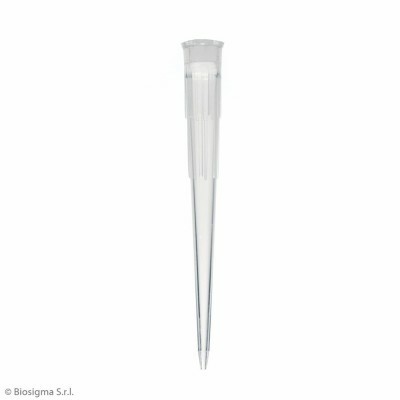 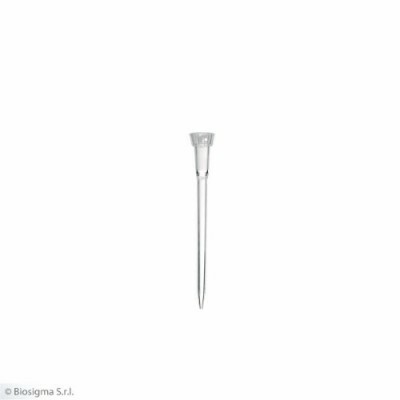 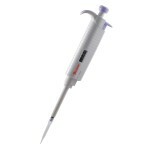 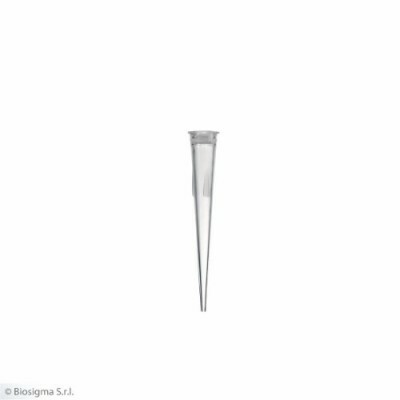 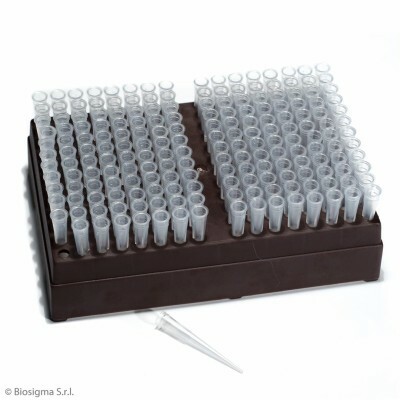 Neutral pipet tip Eppendorf type from 0 µl to 10 µl. 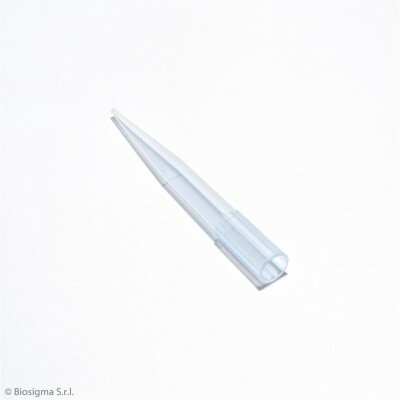 Bags of 1.000 pcs., case of 25.000 pcs. 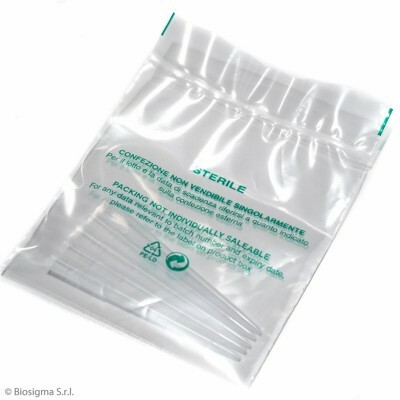 Bags of 250 pcs., case of 2.000 pcs. 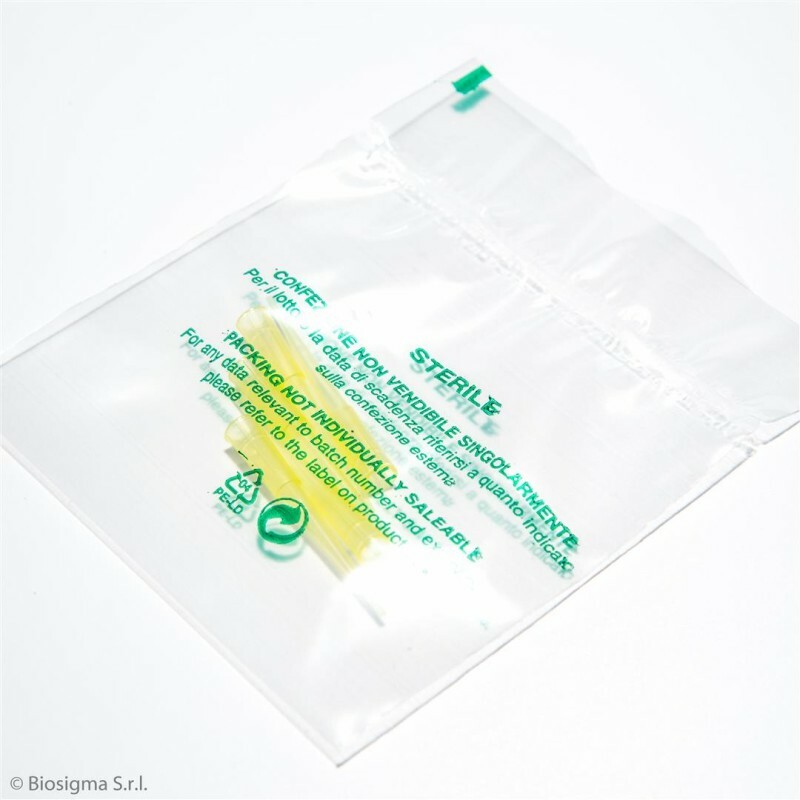 Bags of 1.000 pcs., case of 10.000 pcs. 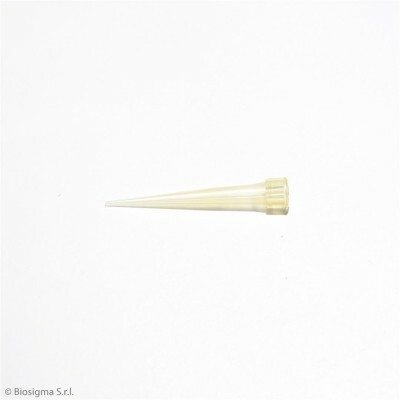 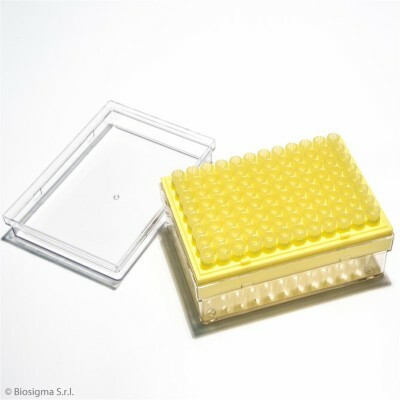 Yellow pipet tip Gilson type from 0 to 200 µl bags of 5 pcs. 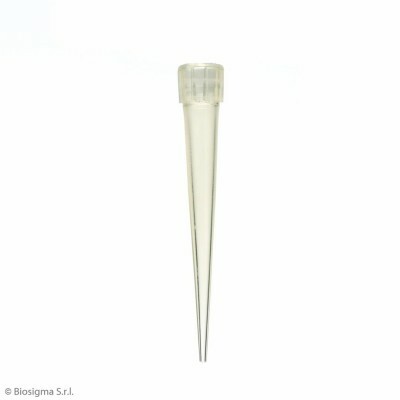 Sterile blister of 5 pcs., case of 1.000 pcs. 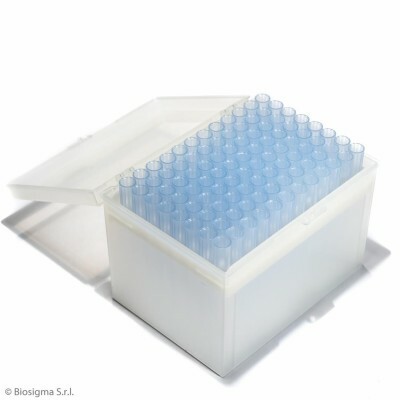 Bag of 1.000 pcs., case of 10.000 pcs. 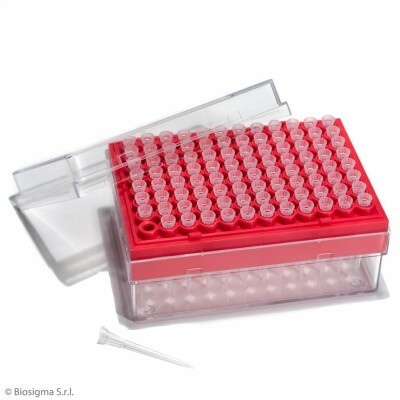 Rack of 96 pcs., case of 960 pcs. 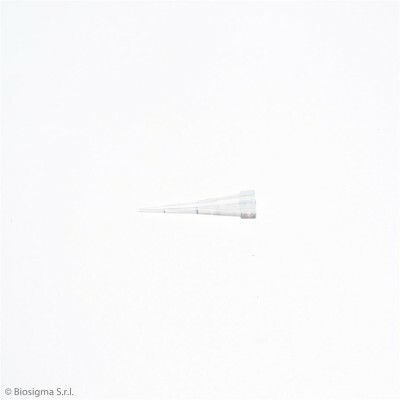 Bags of 1.000 pcs., case of 12.000 pcs. 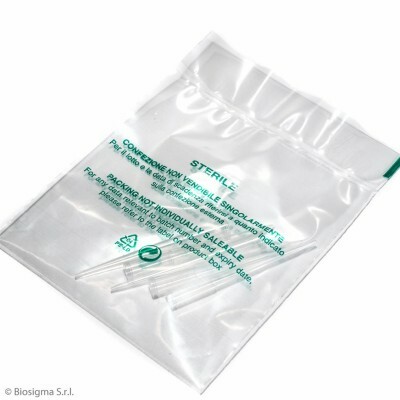 Sterile blisters of 5 pcs., case of 2.000 pcs. 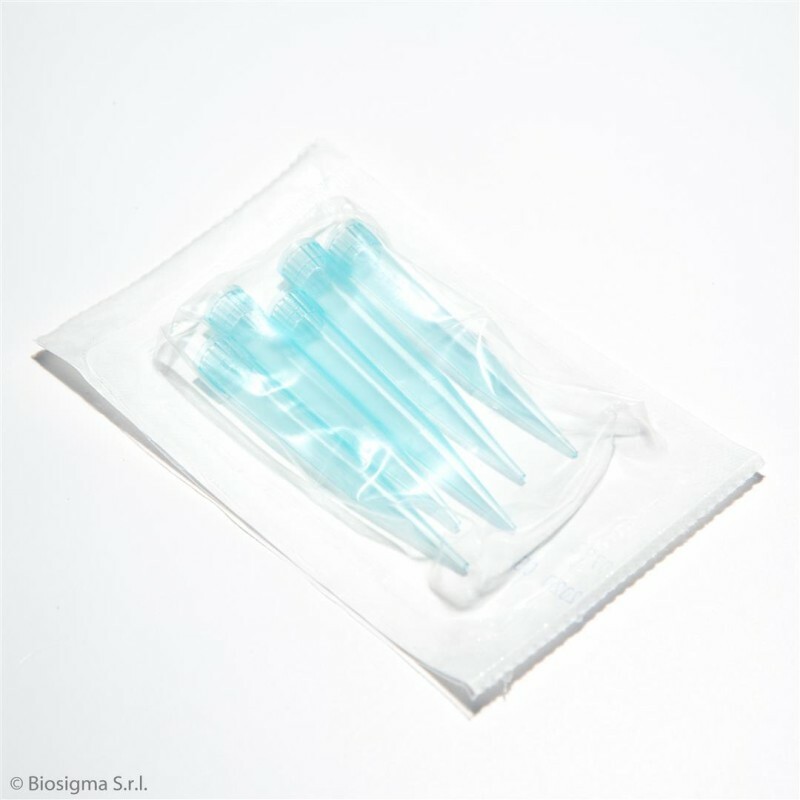 Sterile blisters of 5 pcs., case of 500 pcs. 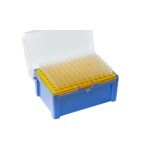 Rack of 192 pcs., case of 960 pcs. 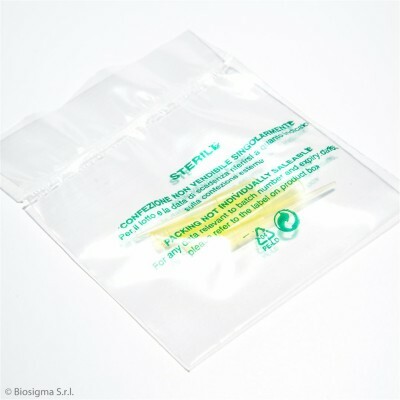 Bags of 1.000 pcs., case of 22.000 pcs. 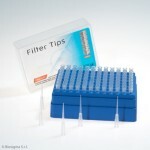 Sterile blisters of pcs., case of 500 pcs. 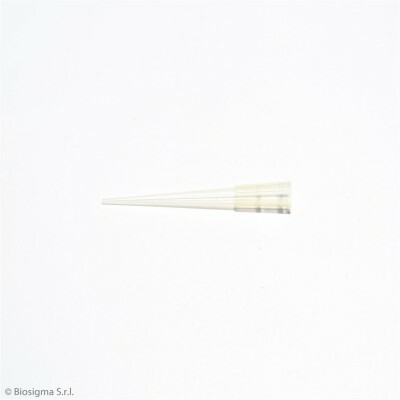 Bags of 1.0000 pcs., case of 10.000 pcs. 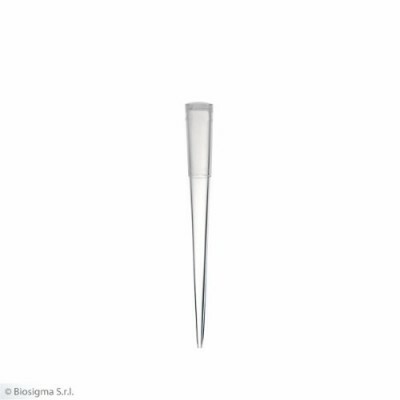 Sterile blisters of 5 pcs., case of 1.500 pcs. 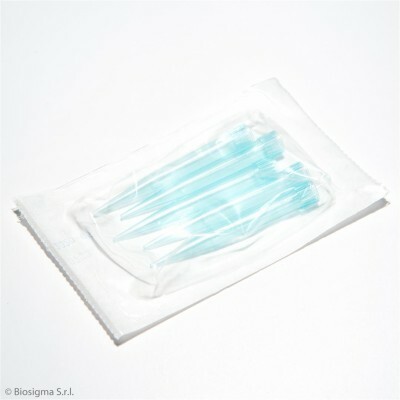 Sterile blisters of 5 pcs., case of 22.000 pcs.